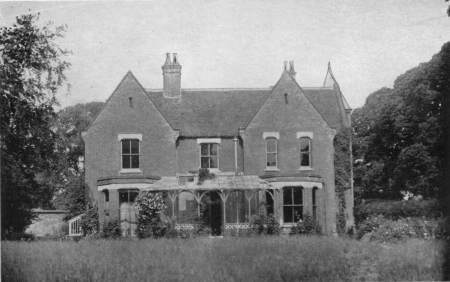 Borley Rectory, rear view, Essex, England (n.d.). 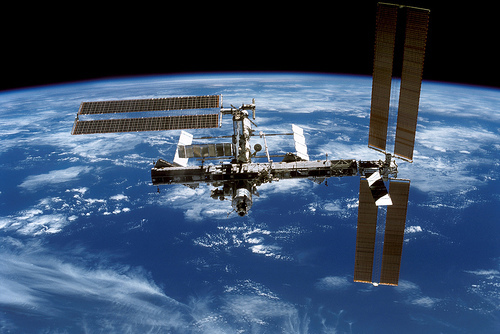 Image Source: Wiki. This month, I am joining Countdown to Halloween for its annual blogathon. My favourite Cryptkeeper last year was Gothtober: love their soundtrack! But there were other blogs that impressed me, notably Cinema Suicide and Distinctly Jamaican Sounds (horror reggae!). Please be sure to check out this year's participants listed at the Countdown to Halloween site. It's a lot of fun. 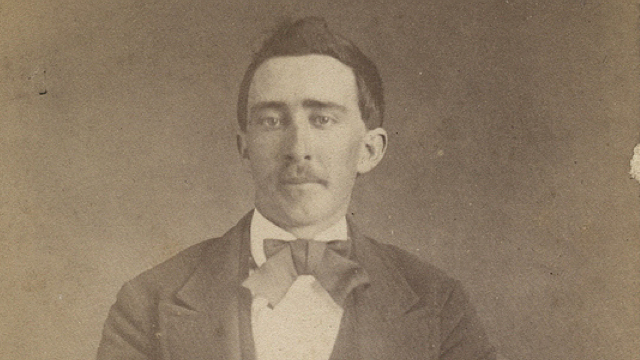 Here at Histories of Things to Come, I am contributing 31 posts on ghosts, mystics, hypnotists, poltergeists, haunted houses, unsettled locations, explorations gone wrong, sunken ships, unsolved mysteries and other strange and frightening phenomena - and attempts by investigators and researchers to debunk them or explain them in scientific terms. Inviting the experts to debunk the unexplainable is the oldest trick in the horror screenplay book. In the movies, the skeptics always loose. All horror stories stand at the crossroads of intuition, emotion and instinct on the one hand - and empirical knowledge, investigative understanding and rationality on the other. Morality lies somewhere in the middle. I once read that Stephen King said that horror tales are actually are moral stories; they concern violations of moral order and the journey back to moral equilibrium. 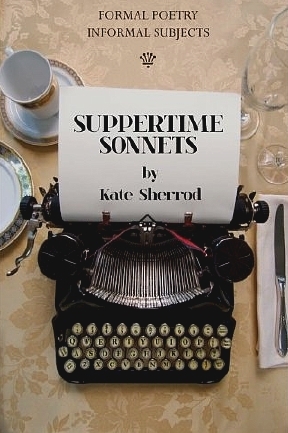 That overlap of sense and sensibility is one of the main themes of this blog. Let's see how the ghosties and ghoulies fare when they go up against the experts in real life cases. Pull up a chair, my friends, turn the lights down low, and be prepared each day this month for scary stories about incredibly creepy things and the people who face them head on. Sometimes, they even get rich doing it. 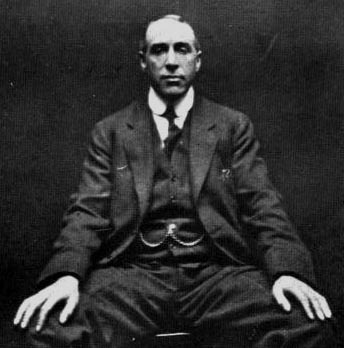 Harry Price, famed British psychic and paranormal investigator, who had a taste for the theatrical. 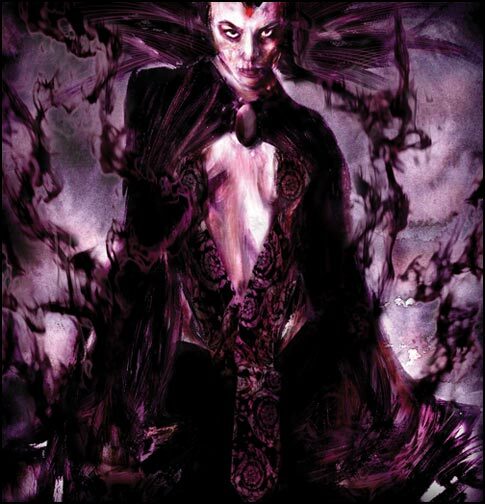 Image Souce: Wiki. First up, Borley Rectory, near Sudbury in Essex. It was once described as the "most haunted house in England." In a country renowned for its haunts and ghosts, that's really saying something. 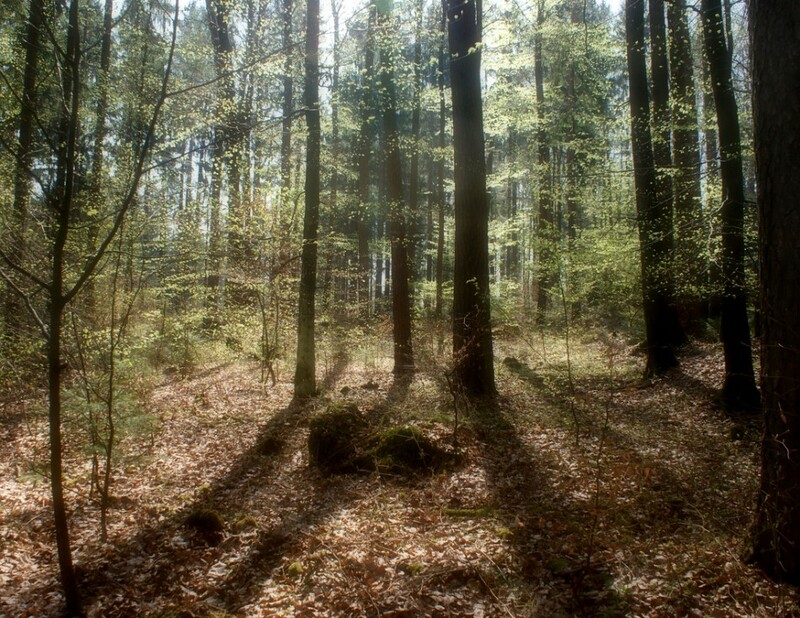 The site is as famed for its paranormal activity and mysterious accidents as it is for establishing the reputation of one of the world's most famous ghosthunters, Harry Price (1881-1948). Congratulations to Kate Sherrod, for helping to turn blogging into the Millennial sequential art form it should be. Never before, perhaps never again in history have so many people been able to follow the up and down trials, dreams and passions of so many other people. The Lewis Chessmen. Image © British Museum. The BBC has a Web exhibition up right now (here and here) as well as a Radio 4 series, based on the book, A History of the World in 100 Objects by the Director of the British Museum, Neil MacGregor. 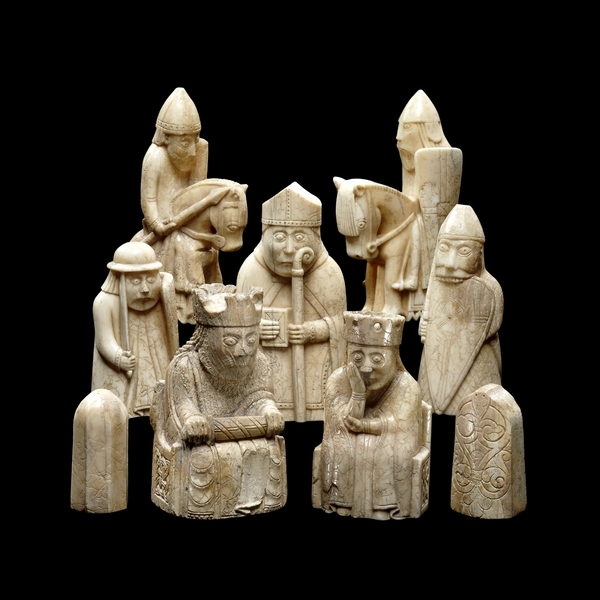 Among the objects listed are the Lewis Chessmen (for my posts on Chess and its symbolic significance at the turn of the Millennium, go here, here and here). (Hat tip: -B.) The Chessmen were included in the 2001 Harry Potter movie, which renewed their popularity. They will be on exhibition at the Cloisters Museum in New York City from 15 November 2011 to 22 April 2012. If you are anywhere near New York, go have a look at them. A link to the other 99 objects is below the jump. 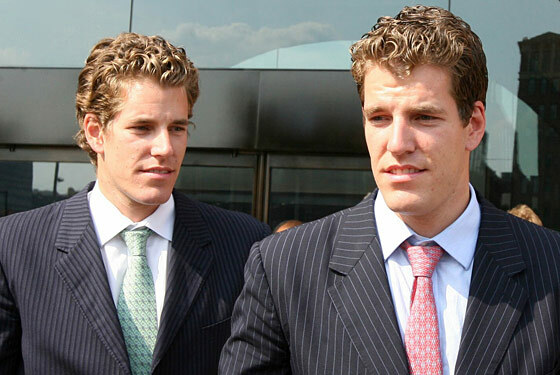 The Winklevoss Twins. Image Source: indieWire. Boy, I think we all need a laugh at this point. Below the jump, the Winklevoss Twins' ad for pistachios.